Courtesy is the rule in terms of exchanges betwen members. Please be aware that regular attendance is expected. Habitual absences make the progression in levels more timely. Instructors must be notified in advance in the case of absences and late arrivals. Make-up lessons must be done before the next class, whatever activity it is ( dance, drums, training, or discussions). Instructors reserve the right to refuse admission to those who arrive late and those whose absences may generate a risk for the adherent or the participant. A student who has been absent from a course to an excessive degree and without excuse may be excluded. Mobile phones and all communication devices must be turned off while attending courses, workshops and the various organised events. Appropriate exercise clothing must be worn while exercising and accord hygienic , health and security rules.
. Dance is practiced barefooted . 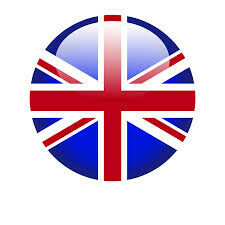 of any personal items which you legally remain in charge of. Smoking is not permitted during courses, workshops and the various organised events. All works are property of the association.To conform with the moral rights law , any production ( all or partly) of a moral work without the consent of is creator is illicit. 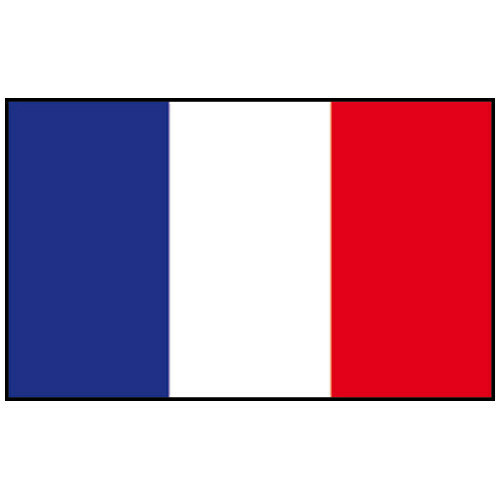 It is prohibited to use the Association’s choreography (written or otherwise) unless requested to the President or/and Vice President of the association in advance. 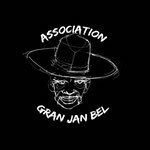 The association reserves the right to take legal action for any illegal or unauthorized use of the Gran Jan Bèl Association choreographies and/or teaching materials. It is forbidden to wear jewels during the activities. During some course you could be photographed or videotaped as a means of documentation during various events or/and visual aids (magazines, booklets). You give the Gran Jan Bèl association permission to use pictures or videos of you for the aforementioned purposes.